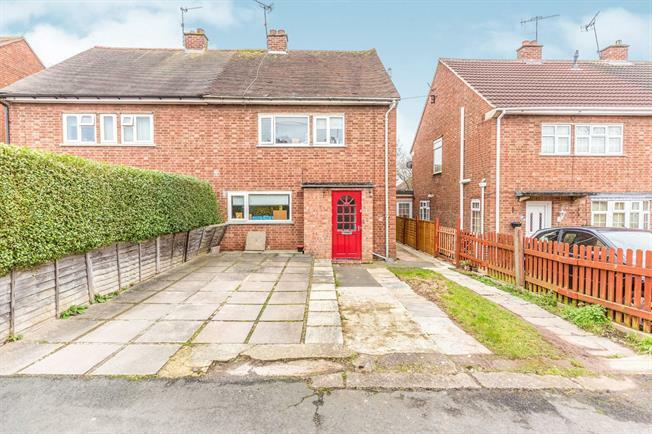 3 Bedroom Semi Detached House For Sale in Worcester for Guide Price £180,000. A spacious four bedroom family home located towards the centre of the city of Worcester, providing plenty of living space for the family. The property itself comprises of four bedrooms, reception room, kitchen, family bathroom, garden to the rear and off road parking to the front, a great opportunity to acquire a lovely, spacious, family home, call 01905 611777 to arrange a viewing.